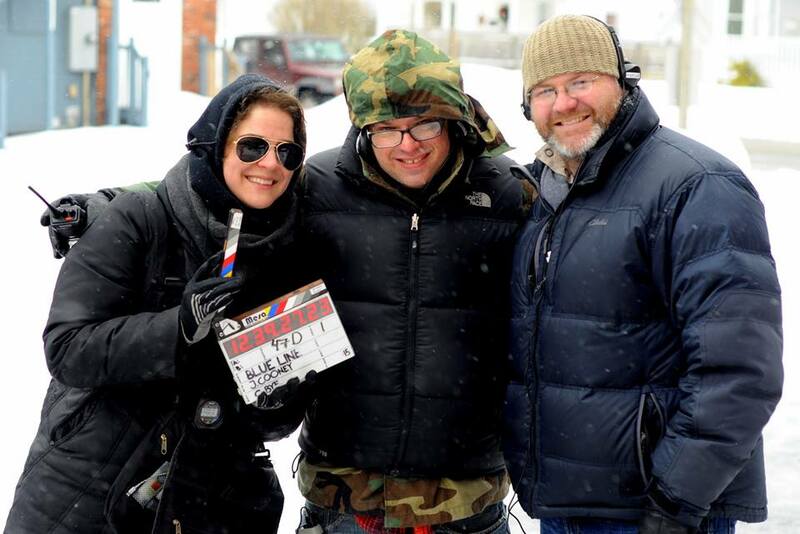 All About Indie Filmmaking: Q&A with Jacob Cooney, Director of Our New Film Pitching Tents! Q&A with Jacob Cooney, Director of Our New Film Pitching Tents! I thought it would be fun to do a Q&A with the director of our new film Pitching Tents - Jacob Cooney. As all of you know by now, we are in the home stretch of our IndieGoGo campaign for the film and we are looking forward to making the film in August. Before we jump into the Q&A, I want to alert you to a new perk we just added today. We want as many of our supporters, friends and family to have their high school graduation photos in our end credits. This has been offered at the $250 Perk level, which gets you all the perks below it too. 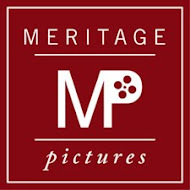 For the last two days of the campaign, we are going to offer to put your photo in the end credits of the movie for $50!! You will not get the other perks you would get for the $250 contribution but you will get your photo in the end credits. And what a perk that will be! You will live on forever in the movie with all of us. So please join us by selecting the "Your Pic into Eternity" perk, tell your family and friends and so on and so on and so on. And let's meet our $75k goal in the next 48 hours! Thanks everyone! Hope to see your high school mug in the end credits. This is going to be so fun! Bombdigity!! Here's the link to grab the perk: http://igg.me/at/pitchingtentsmovie/x/6178. Tell us about Pitching Tents and why you want to tell this story. Set in 1984, Pitching Tents follows the story of Danny, a high school senior, whose future creates a tug-of war between his no-nonsense father and his crackpot guidance counselor… until an encounter with a goddess helps him uncover his destiny. Heartfelt, hilarious and nostalgic, I was immediately transported back to my “ultimate summer” experiences while reading the script and because of that I knew I needed to make this movie. It’s not everyday you run across a project like this that has everything you’d ever want in a film and because of that, and the people involved, my initial thought was (and still is today) that this film deserves to be seen by the masses. Why should this story be told? Pitching Tents is a universal story that spans all audiences. From kids in high school looking to the future, to adults who have fond memories of their past, everyone can get behind a film that pushes you to reach for your dreams and become the person you were meant to be. With movie theaters packed with super hero movies, explosion-filled action films and raunchy comedies, Pitching Tents will give the audience a feel good movie with heart, comedy and nostalgia. Everyone has experienced that “one crazy summer” or that one weekend that changed your life… and it’s that feeling that we’re trying to bring back. Pitching Tents will be a fun movie for everyone, and we’re really excited to be bringing it to life. Why is it set in the 1980s? How is that era important to the story? Two words… IT’S ICONIC! The 80s were a time of change all across the board. From music to movies, from politics to wardrobe, the 80s spawned a lot of what we know today. It was an era where teens came into their own and in some ways rebelled from the norm to discover their own path … and at its core, that’s what Pitching Tents is all about. It’s about finding your voice and reaching for your dream and the 80s was the transcending era that forged new ideas, new experiences and of course, giant hair! Why wouldn’t we want to set Pitching Tents during this time in history?! What made you want to become a director? Why do you like making movies? There’s a story my mom tells everyone about the time I was taken to lunch by my art teacher after winning an award when I was in kindergarten and when asked what I wanted to do when I grew up I answered, “I want to make movies.” Guess it was always in my blood. After that I was continuously shooting short films (really bad ones) and fake TV shows with friends using my parents’ VHS camera. As I grew up, the cameras got a little better, as did the final projects … to some degree. To answer your question though, filmmaking (specifically directing) has been something I’ve wanted to do since I can remember. How did you get your start in directing? Do you find it hard to be a full-time director? After graduating high school, I went to film school at California State University, Monterey Bay. There my friends/classmates and I would shoot shorts on the weekends or help the older students with their thesis films. We really immersed ourselves in the idea of “learning by experience”, so we made sure we were always shooting or working on something. After four years of working on student films, getting hired as a PA on commercial shoots when they came to the area, interning in LA every summer and shooting my own thesis film “Small Town Life”, I graduated and immediately moved to LA after being hired to dolly grip on an independent feature. From there I began working as a dolly grip on commercials and then got hired as an office PA at Nickelodeon. Throughout all the work though, I knew I wanted my focus to be on directing. While at Nickelodeon, I threw my hat in the ring to direct a number of independent projects that I found had postings for directors online. Somehow I managed to catch one producer’s eye (Jane Kelly Kosek) for a film they were producing titled “Fierce Friend” (still don’t know how I managed that). From there I went through the interview process and after 3 or 4 interviews I somehow landed the job. I remember getting that call … I was 21 or 22 years old, still getting used to living in LA and then I got hired to direct my first feature. 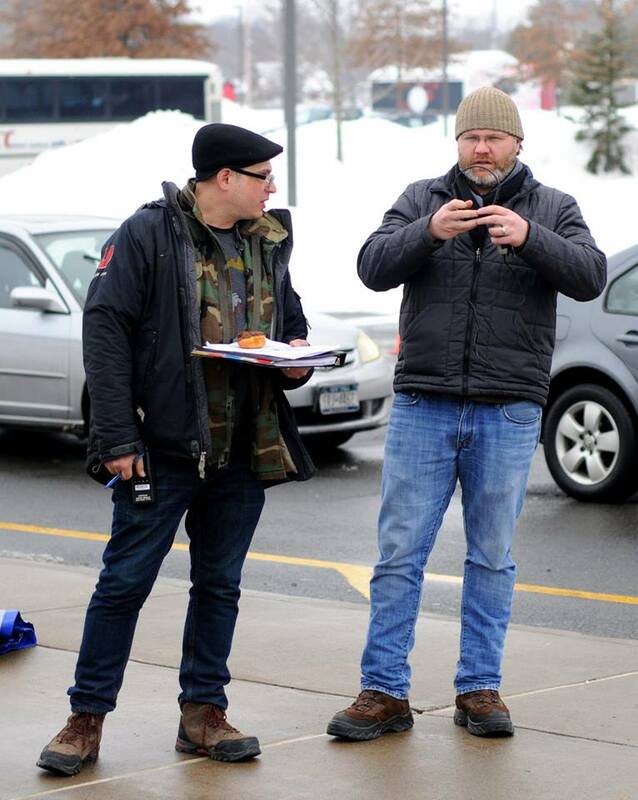 I was on cloud nine … still get that feeling every time someone lets me direct a film. That said, getting hired to direct “Fierce Friend” started my path as a director. After doing the film I began directing music videos, commercials and shorts, which in turn opened the door for me to begin writing and making more films. Now I won’t lie … it’s been a hard road throughout the years, which has been riddled with ups and downs and “go projects” and “dead projects”, but it’s a road that needs to be traveled as the experience is worth everything. You have to always be working. You have to always be striving to get bigger and better with every project, and most importantly you learn to take rejection in stride as the “no’s” definitely outweigh the “yes’s”. But when you get that “yes”, it feels so good. What has been the most challenging aspect of getting Pitching Tents made thus far? How do you plan to overcome the challenge? Oh man … like all independent films, the biggest struggle thus far has been securing the financing to make the film. From emailing friends and family, to setting up meetings with complete strangers, to embarking on the insanely time consuming task of running a crowdfunding campaign, finding the funding for a heartfelt film like Pitching Tents has been the hardest thing yet. I’m not sure why it’s been so hard … we have an amazing story, a great cast and crew and an audience yearning for more films like this to be made, but the independent filmmaking experience seems to always remain the same. It’s a struggle from start to finish, but with the helping hands of others and the drive we have to make this film come into fruition, Pitching Tents will be getting made … and in the grand scheme of things, that’s a triumph within itself. It’s all about staying positive, creative and most importantly staying focused on the story you want to tell while finding the best way to showcase it using the resources you have in front of you. That’s been my job as a director for the last 13 years and I love every minute of it. Why run a crowdfunding campaign for the film? How important is crowdfunding to independent film? When dealing with independent films your funding can come from a number of different places. You can get funding through friends and family, through investors who love your project or love the idea of getting into the entertainment industry, through small production companies who have internal funding or through crowdfunding sites like Indiegogo, Seed & Spark or Kickstarter. It really can come from anywhere and from anyone … and as we all know independent filmmaking is a hard road. 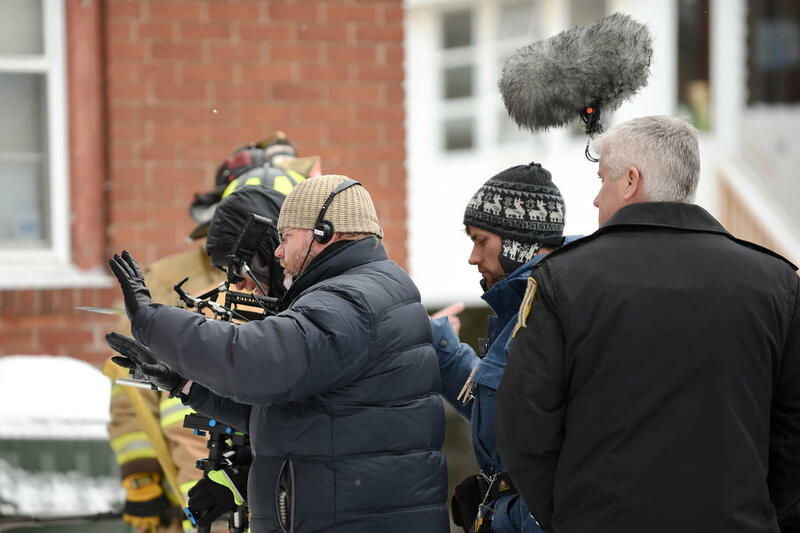 It takes a village to make a film in general, and doing it independently you need all the help you can get. That’s why crowdfunding is really helpful. You’re not only reaching out to untapped avenues for funding, but at the same time your promoting your film and growing a fan base… which is VERY, VERY important. Without the fans your film won’t sell, so it’s much better to start early and build your audience that way you know before the film is finished that you have people waiting and wanting to see it. What are your hopes for the future of Pitching Tents? Pitching Tents is a heartfelt film with a great story that resonated with me from the very beginning. It brought me back to my ultimate summer and that moment in my life where I figured out what I truly wanted to do with my life. Much like our lead character Danny, I struggled with the decision to choose my dream over what was easy and secure, and my hope is that the audience will find Danny’s story close to their own. Pitching Tents is a universal story that I feel everyone will love … not only because of it’s comedic elements and storytelling, but because it’s a film that has the ability to transport the viewer back to their childhood where being young and free was pretty much all you cared about. Overall, I feel the film is destined for success on all fronts. We have an amazing cast and crew, an amazing story full of truth and heart and an audience looking for something different then the normal big budget summer blockbusters. To me, that sounds like a recipe no one could ever turn down. What's next for you and your career? Oh man. I currently have a number of things in the works both professionally and personally. The most important being that I’m venturing into a new career as a father this coming October. My wife and I are very excited and are looking forward to meeting the little one when she arrives. Professionally, I’ve got a number of projects in the works that are all in different stages. I’m currently in post-production on my film BLUE LINE, which we shot this past January/February. The film is an action thriller starring Tom Sizemore, Jordan Ladd and Kevin Nash. Along with that, I’m also slated to direct a zombie film this coming September titled ISLE OF THE DEAD, which will be released by Sony Pictures Home Entertainment sometime in 2016. Do you have any advice for up-and-coming filmmakers? Yes. Just keep creating and keep shooting. No matter if the project is small or large, with a production company or with your friends, just keep honing your craft. Keep the juices flowing … and most importantly, HAVE FUN DOING IT! For more information on Jacob's work, check out his work at his Web site at: www.jacobcooney.com. And don't forget to check out our IndieGoGo Campaign for Pitching Tents and help us bring this movie to life! The upcoming film makers can take the help of animation and VFX to make their movies look more appealing and exciting to the audience. They can take help from the after effects templates in the part where casting and acknowledgement is shown.